Listings.com makes your searching experience simple to find homes, real estate, and properties to discover the perfect home for you! Researching your home is step one. We connect you with the local expert who can advise you all the way through the home purchase! Stay informed of national, regional and local real estate trends. Access our real time market and home value reports to better your needs! 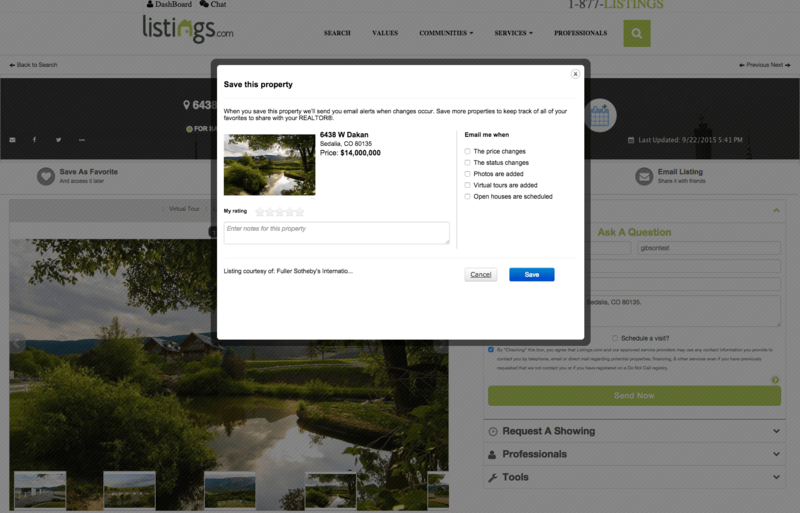 We keep the home search process simple by making it all about the users search experience, and we don't clutter up this site with annoying ads! 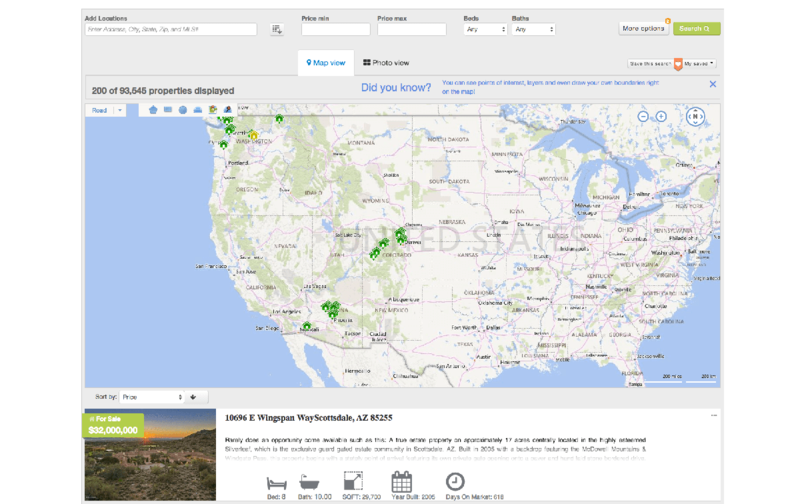 Use our Best-in-Class real estate search tools to Buy or Sell your next home! Check out every NEW Listing from every Realtor in the metro area. Nobody has faster Realtor property listings updates!